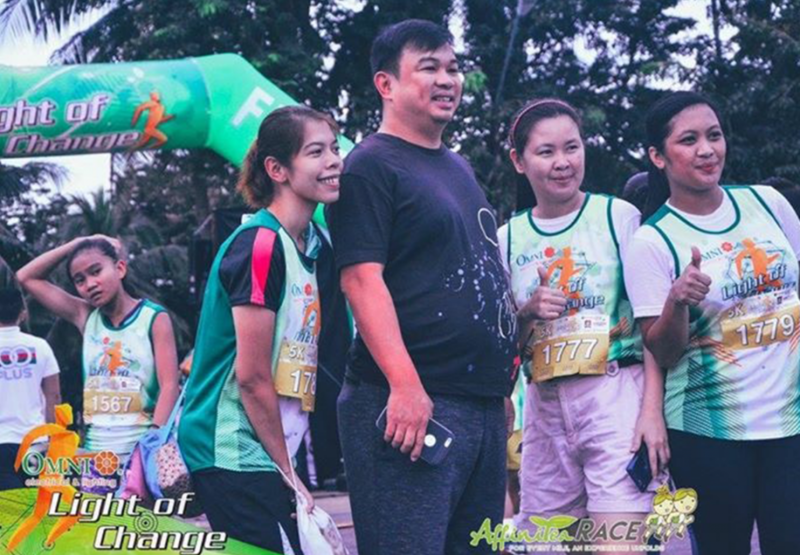 As the country embraces the new administration and opens its doors to better and bigger possibilities, change is, indeed in the minds of Filipinos today. 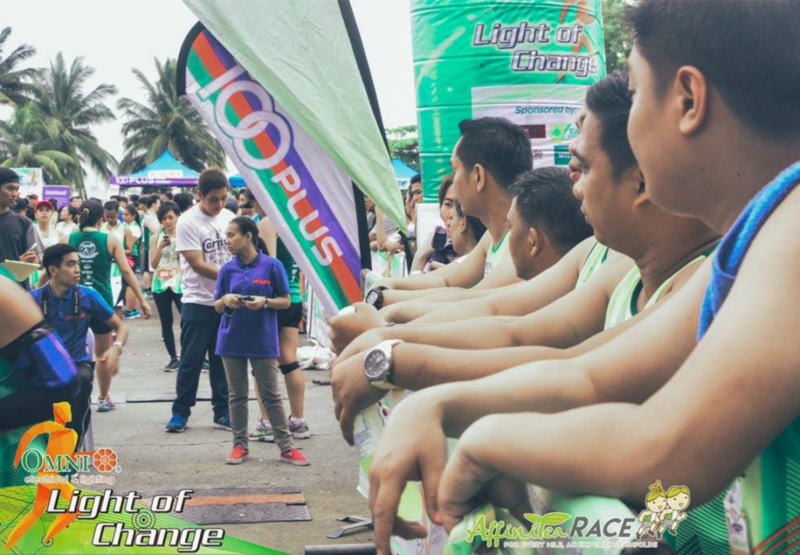 However, how do we bring the Filipino community together towards positive change? 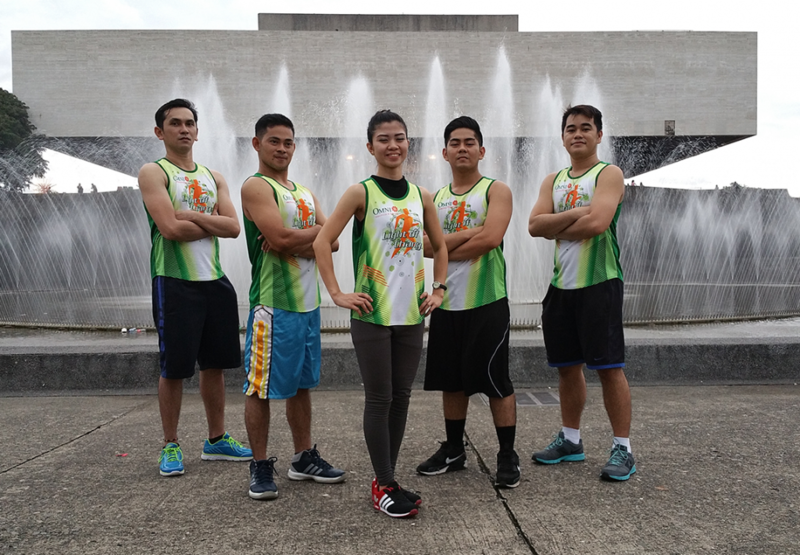 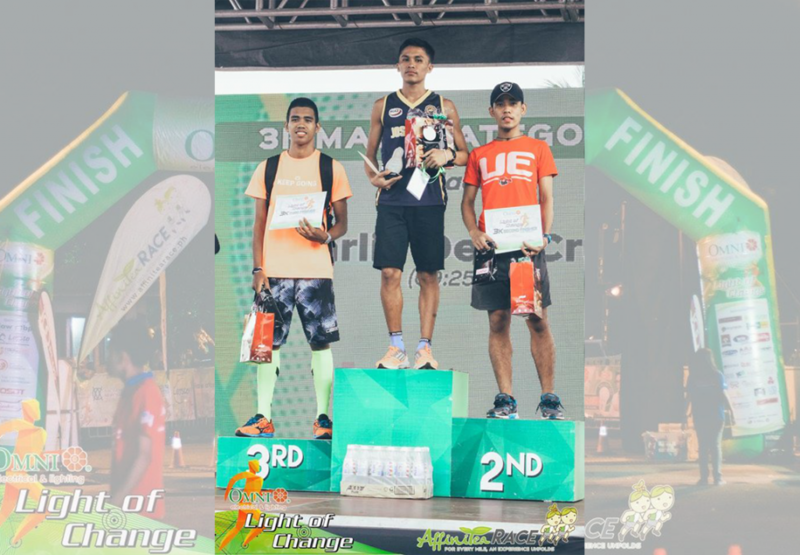 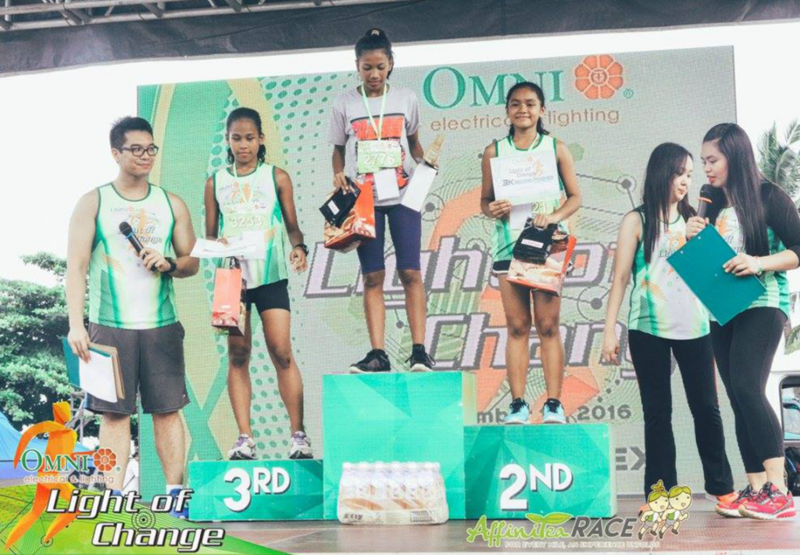 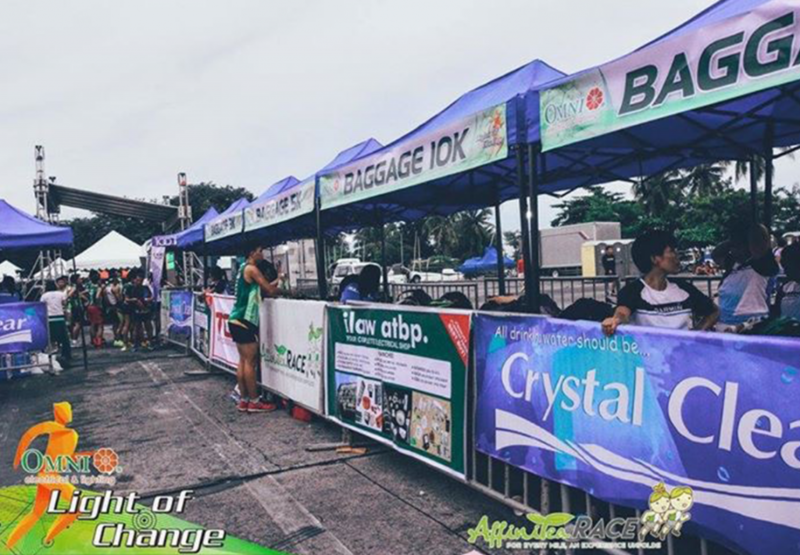 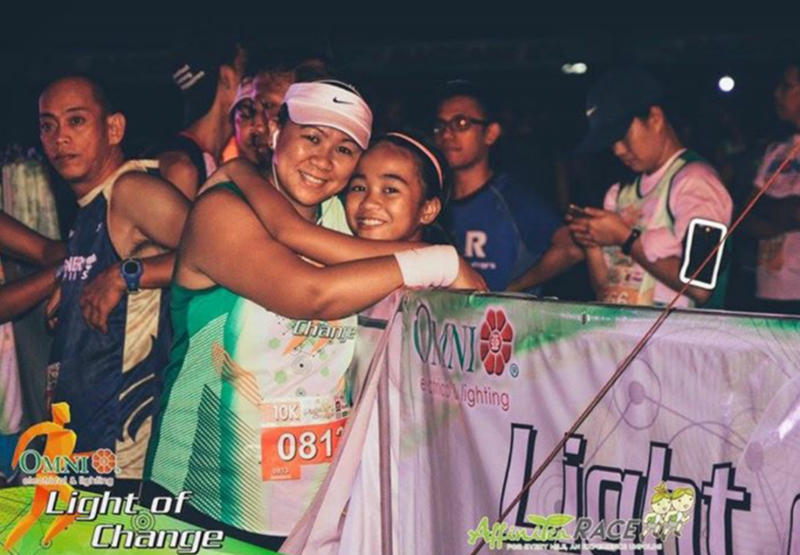 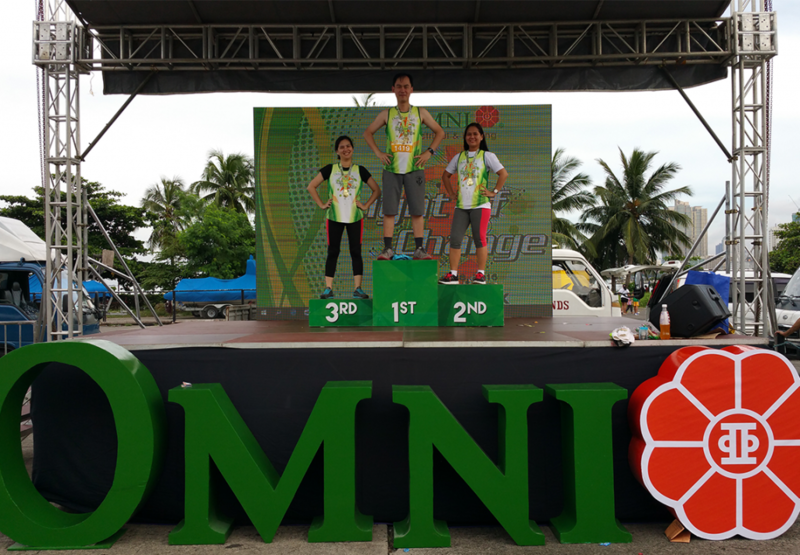 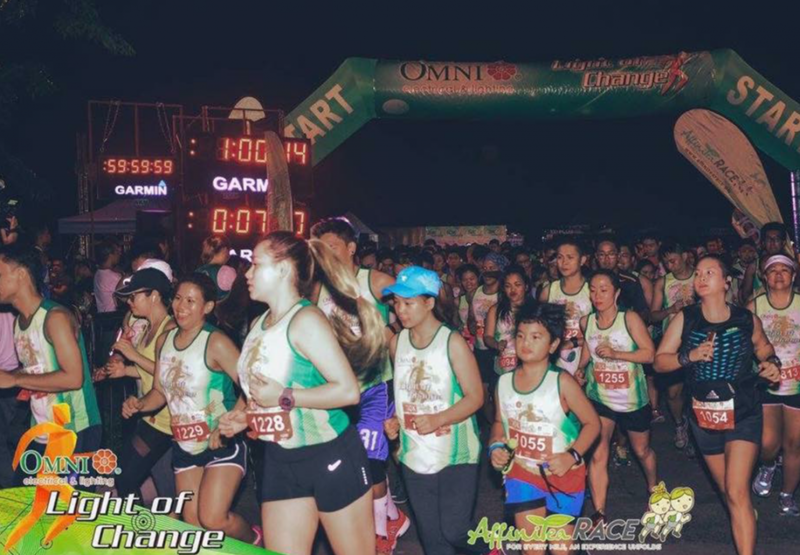 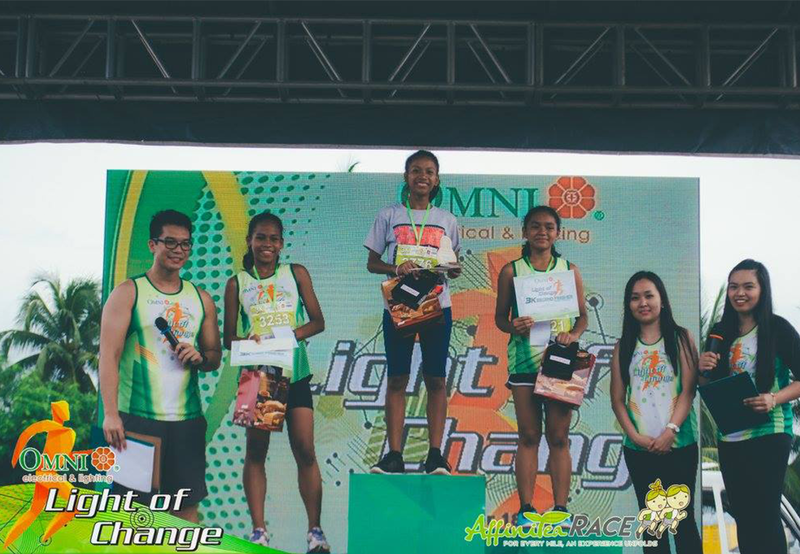 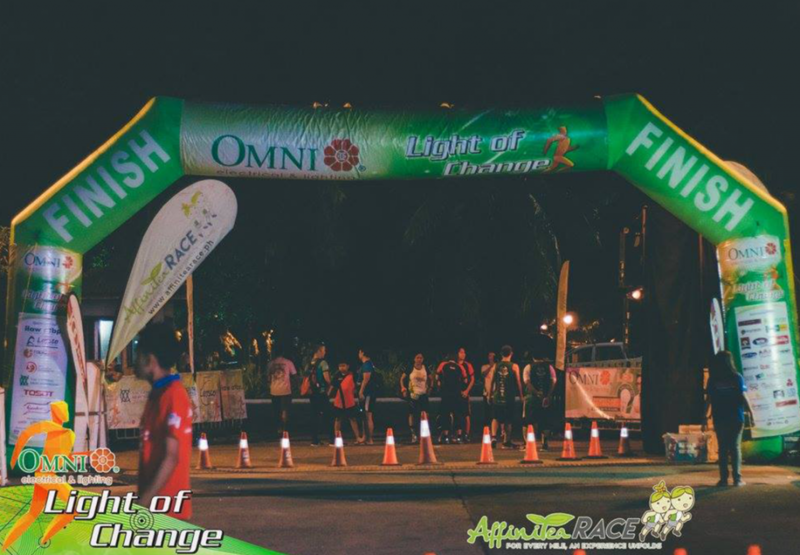 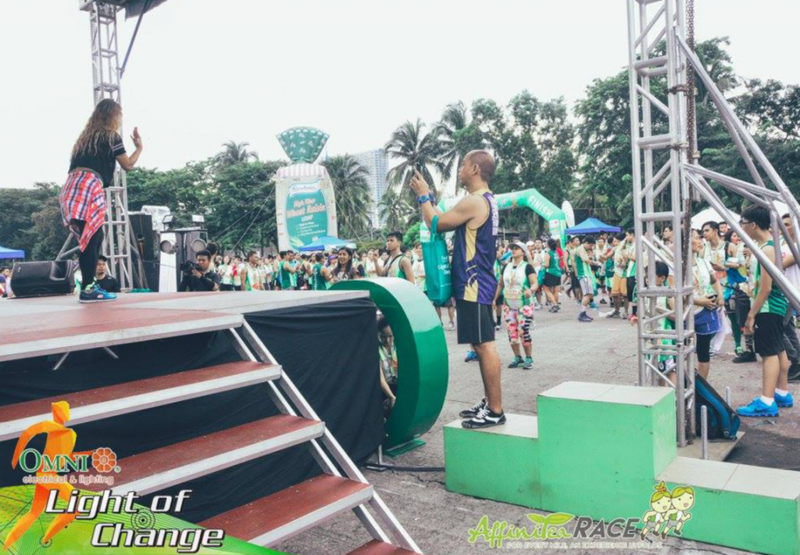 OMNI, one of the country’s leading and most trusted brand of electrical and lighting solutions, kicks off its 20th year anniversary with a fun run open to the public entitled OMNI Light of Change Run. 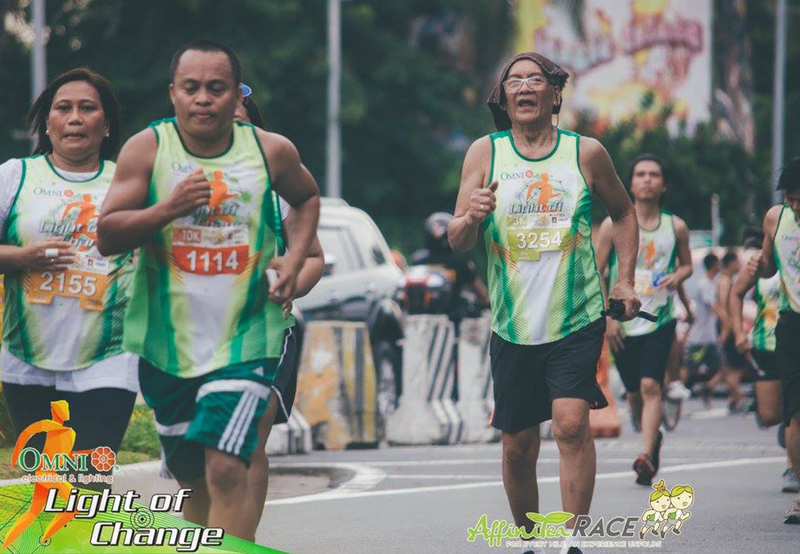 The running event is set on September 18, 2016 at CCP Complex, Liwasang Ullalim, Pasay City. 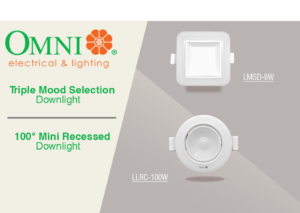 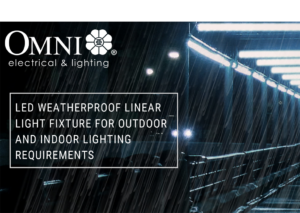 The theme ‘Light of Change’ has been adopted for this run to reinforce OMNI’s long-standing commitment in initiating positive change with its consumers as it continuously offers high-quality, energy-efficient and environment-friendly electrical and lighting products. 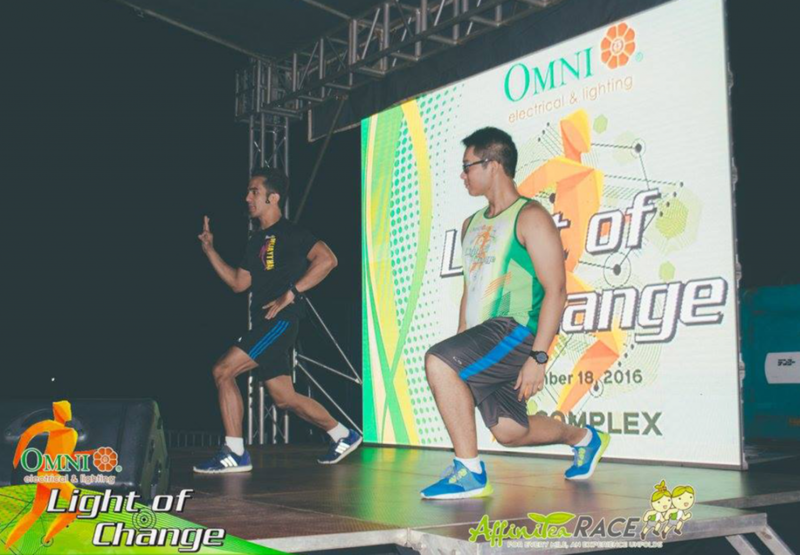 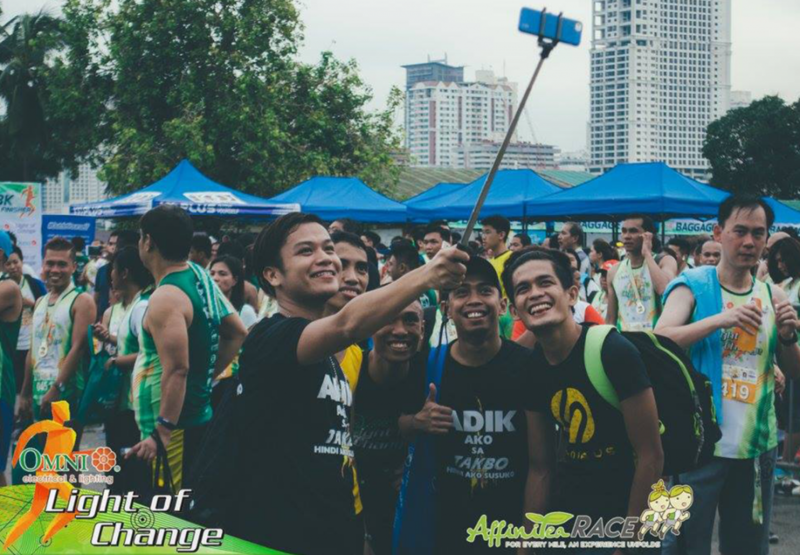 While OMNI initiates change through the households it serves, the fun run will be a venue for healthier, happier, and more confident individuals who wish to start changing by adopting an active lifestyle. 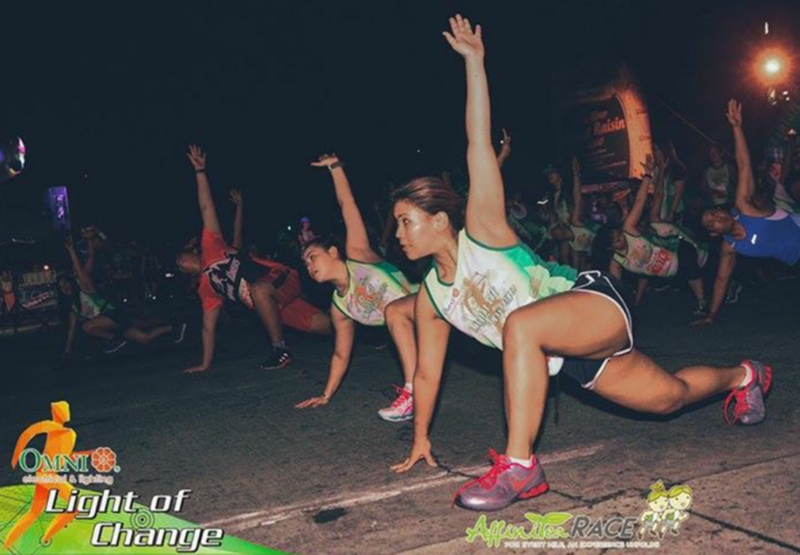 As we believe that real change starts from within. 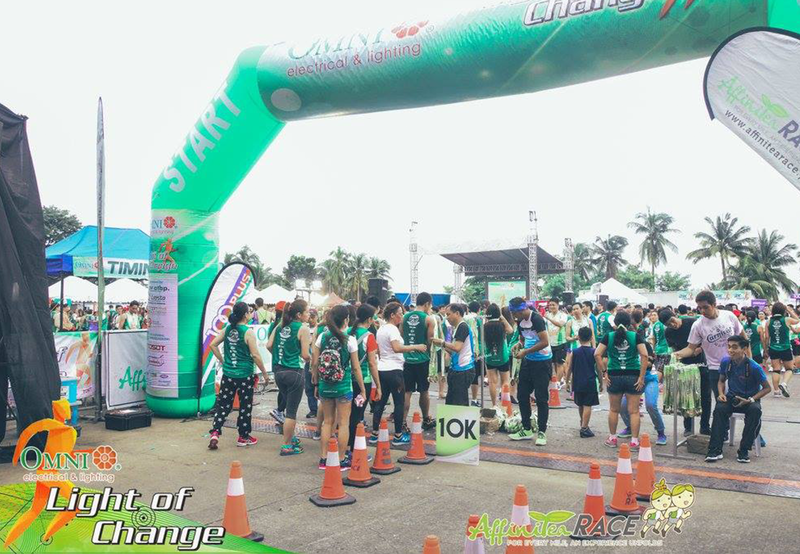 Net proceeds of the fun run will be donated to fund the lighting projects of the University of the Philippines Electrical and Electronics Engineering Institute (UP EEEI). 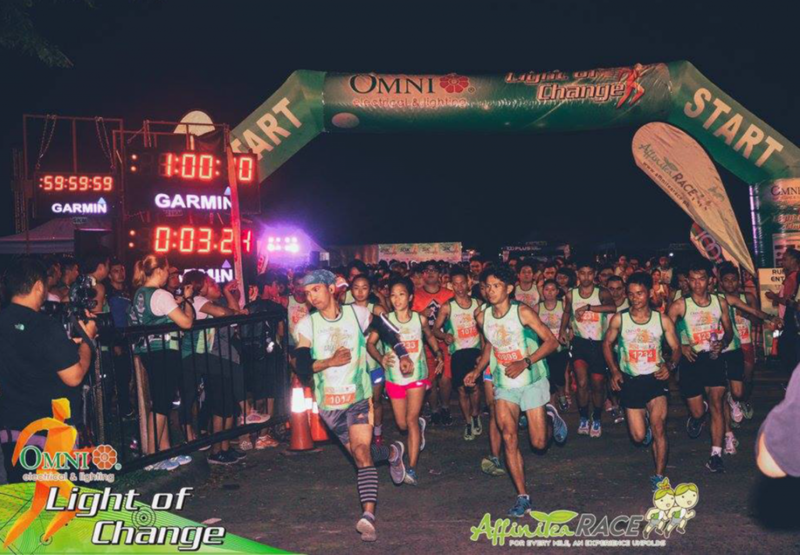 OMNI shares the thrust of UP Diliman EEEI in developing the next generation of talented and globally competitive engineers.